c. One Way This movie features rock icon Robin Tamang and is Coming Soon. d. Tandav This is rapper Lahure and actress Namrata Shrestha's upcoming movie. 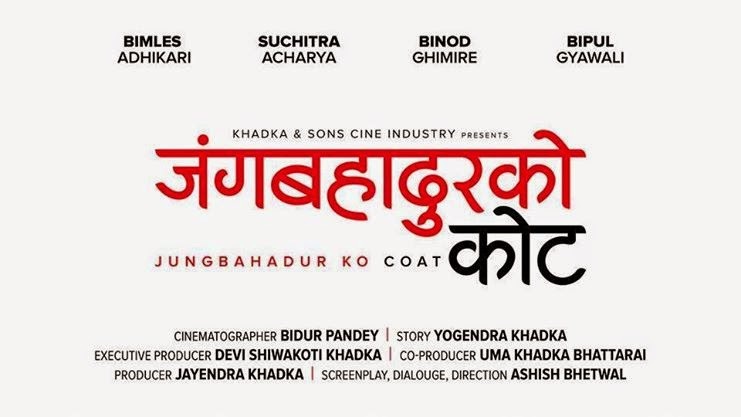 Produced By: Jagadish Khanal, Narayan Khanal, Sangita Parajuli, Ananda Chhetri, Resha Gurung.